Membership of the California Legislature’s Asian Pacific Islander Legislative Caucus will change once again due to term limits and the June 3 elections. The caucus represents and advocates for the interests of the diverse API communities throughout California. It seeks to increase Asian Pacific Islander participation and representation in all levels of government. 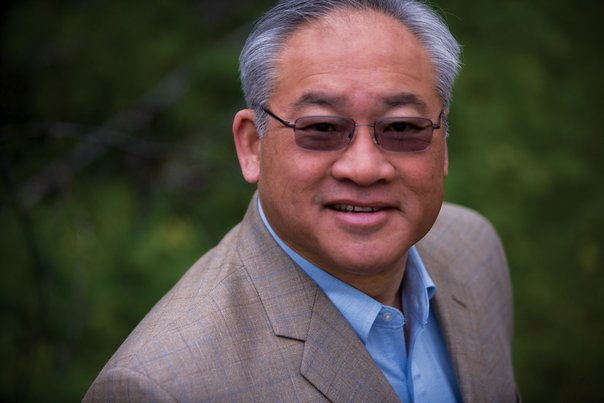 • The current chair, Assemblymember Paul Fong (D-Cupertino) of the 28th Assembly District, is termed out and now one of seven candidates for San Jose City Council, District 1. • The current vice chair, Assemblymember Das Williams (D-Santa Barbara) of the 37th Assembly District, is running for re-election. His Republican opponent is real estate broker Ron Deblauw. 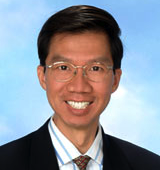 • State Sen. Ted Lieu (D-Torrance) of the 28th Senate District is giving up his seat in the Legislature to run for the 33rd Congressional District seat being vacated by Rep. Henry Waxman. A total of 18 candidates are running — 10 Democrats (including former mayoral candidate Wendy Greuel), three Republicans, one Green, one Libertarian, and three independents. 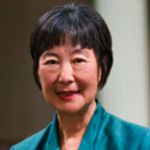 • State Sen. Carol Liu (D-Glendale) of the 25th Senate District is not up for re-election this year. • State Sen. Leland Yee (D-San Francisco) of the 8th Senate District has been suspended due to arms trafficking and corruption charges, and has withdrawn as a candidate for California secretary of state, though his name remains on the ballot. He no longer appears on the API Legislative Caucus website. • Assemblymember Rob Bonta (D-Oakland) of the 18th Assembly District is running for re-election. His Republican opponent is electrician David Erlich. 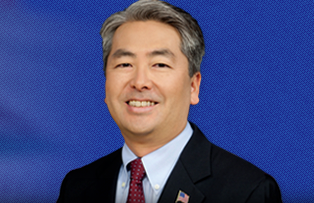 • Assemblymember Ed Chau (D-Monterey Park) of the 49th Assembly District is running for re-election. His opponent is Republican Esthela Torres Siegrist, a board member of the El Monte Union High School District. 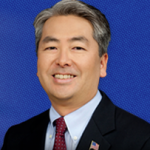 • Assemblymember Al Muratsuchi (D-Torrance) of the 66th Assembly District is running for re-election. His Republican opponent is David Hadley, founder and president of Hadley Partners Inc. Muratsuchi considered running for Lieu’s Senate seat. 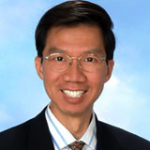 • Assemblymember Richard Pan (D-Sacramento) is giving up his 9th Assembly District seat to run for the California Senate’s 6th District seat, currently held by Senate President Pro Tem Darrell Steinberg. The other candidates are Assemblymember Roger Dickinson (D-Sacramento) and Republicans Jonathan Zachariou, a pastor, and James Axelgard, a small businessman. 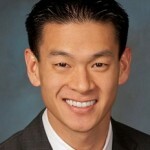 • Assemblymember Phil Ting (D-San Francisco) of the 19th Assembly District is running for re-election. 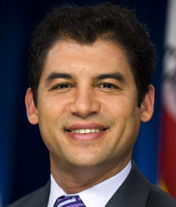 His Republican opponent is systems engineer Rene Pineda. • Assemblymember Mariko Yamada (D-Davis) of the 4th Assembly district is termed out. She has opened a State Senate 2016 campaign account but has yet to formally announce. • In the 10th Senate District, currently represented by Senate Majority Leader Ellen Corbett (D-Fremont), former Assemblymember Mary Hayashi, a health care education advocate, is running along with Assemblymember Bob Wieckowski (D-Fremont); Democrat Roman Reed, a medical research director; Republican Peter Kuo, a small business owner; and independent Audie Bock, Fairview Fire Protection District director and former member of the Assembly. 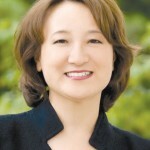 Hayashi unsuccessfully ran for the Alameda County Board of Supervisors in 2012. • In the 9th Assembly District, currently represented by Pan, the candidates are Democrat Darrell Fong, a member of the Sacramento City Council; Democrat Diana Rodriguez-Suruki, Sacramento City Unified School District trustee; Democrat Jim Cooper, vice mayor of Elk Grove; Republican Tim Gorsulowsky, a business security consultant; and Republican Manuel Martin, a computer technician. 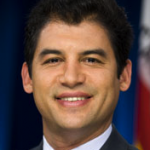 • In the 17th Assembly District, currently represented by Assemblymember Tom Ammiano (D-San Francisco), Democrat David Chiu, president of the San Francisco Board of Supervisors, is running against fellow Democrat and colleague Supervisor David Campos and Republican David Carlos Salaverry, an independent contractor. 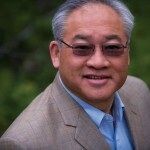 • In the 25th Assembly District, currently represented by Wieckowski, San Jose City Councilmember Kansen Chu is running against fellow Democrats Teresa Cox, an Ohlone Community College District trustee, Craig Steckler, former Fremont police chief, and Milpitas City Councilmember Armando Gomez, along with Republican Bob Brunton, an electronics manufacturers’ representative. 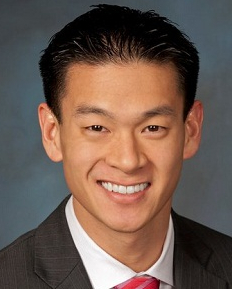 • In the 28th Assembly District, currently represented by Fong, the Democratic candidates are Campbell City Councilmember Evan Low and Cupertino City Councilmember Barry Chang. The Republican candidates are Saratoga City Councilmember Chuck Page and semiconductor chip engineer Michael Hunsweck. 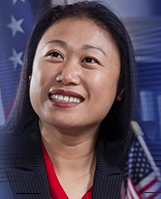 Low was the first Asian American, first openly gay and youngest person elected to the Campbell City Council as well as the nation’s youngest Asian American mayor. • In the 55th Assembly District, currently represented by Assemblymember Curt Hagman (R-Chino Hills), the candidates include Republicans Ling-Ling Chang, Diamond Bar city councilmember and former mayor, and Phillip Chen, a member of the Walnut Valley Unified School District board and an aide to Supervisor Mike Antonovich. Also running are Diamond Bar City Councilmember Steve Tye, a Republican, and social worker Gregg Fritchle, a Democrat. • In the 34th Senate District, currently represented by Sen. Lou Correa (D-Santa Ana), Republican Janet Nguyen, a member of the Orange County Board of Supervisors, is running along with Republican Long Pham, a businessman/engineer, and Democrat Jose Solorio, a community college trustee and former assemblyman. • State Controller John Chiang, a Democrat, is running for state treasurer. His opponents are Republican Greg Conlon, a businessman/CPA, and Green Party member Ellen Brown, a public banking author. 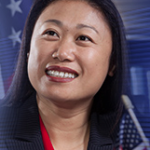 • Democrat Betty Yee, currently a member of the State Board of Equalization, is running for state controller. Also running are: Democratic — Assembly Speaker John Perez (D-Los Angeles) and administrator Tammy Blair; Republican — Fresno Mayor Ashley Swearengin and chief financial officer David Evans; Green — financial analyst Laura Wells. 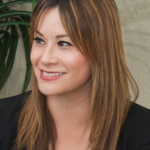 • In the District 2 race for the Board of Equalization, former Assemblymember Fiona Ma (D-San Francisco) is running against Republican James Theis, an organic foods manager. The district’s current representative is Republican George Runner. Ma was the first Asian American woman to serve as speaker pro tempore of the Assembly. • In the District 4 race for the Board of Equalization, currently represented by Democrat Jerome Horton, the candidates include former Assemblymembers Van Tran (R-Westminster) and Shirley Horton (R-Chula Vista). Also running are Assemblymember Diane Harkey (R-Dana Point); Republicans Lewis Da Silva, accountant/Realtor, and John Kelly, store owner/businessman; and Democrat Nader Shahatit, government auditor. Tran was the first Vietnamese American elected to a state legislature; Horton, who was born in Japan, was Chula Vista’s first Asian American mayor. 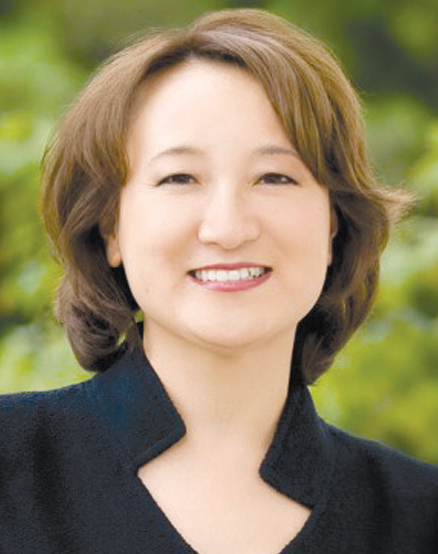 • Republican Michelle Steel, a Korean American who currently represents District 3 on the Board of Equalization, is running for the District 2 seat on the Orange County Board of Supervisors, currently held by John Moorlach. 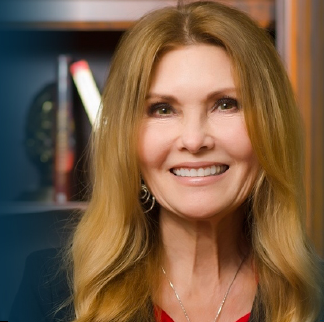 She is running against Assemblymember Allan Mansoor (R-Costa Mesa), Huntington Beach City Councilmember Joe Carchio, and Coast Community College District Governing Board member Jim Moreno. • Attorney General Kamala Harris is running for re-election and is the lone Democrat in the race. The Republican challengers are John Haggerty, attorney; Phil Wyman, attorney/rancher; David King, attorney/small businessman; and Ronald Gold, retired state prosecutor. Also running are Libertarian Jonathan Jaech, an attorney, and independent Orly Taitz, attorney/doctor/businesswoman. Harris is the first woman, first African American and first South Asian to serve as California’s attorney general.